Elbert Hubbard, leader of the Roycroft Movement and boss to the artists of the Tommyrotters’ Club, was said by many to have been driven by profit more than the pursuit of craftsmanship and creativity. Sustaining the costs of the Roycroft campus, building the international reputation of the Roycrofter collective, and making a handsome financial return drove Hubbard to demand more and more output from the artists. Woeful to hand over their most prized creations only to have them be sold off, the artists of the Tommyrotters’ Club would steal away into the woods of East Aurora to a remote cabin and hide their most cherished works. Away from the clutches of Hubbard and his hungry horde of patrons, this secret cache of art was representative of Tommyrotters’ Club rebellious nature and dedication to create for creation’s sake. In celebration of their spirit, we’d like to introduce to you The Masterwork Collection: A Limited-Release Series of products that are too exceptional to be the rule. This series includes releases of products not available in our regular line due to rarity or experimental technique. Some releases will be available a couple times each year. Others will be produced just once and never again. We siphoned off some of the delicious 7-year-old high-rye Tennessee whiskey that is blended into our Triple Barrel American Whiskey and dressed it up a bit! This whiskey was distilled in Tennessee in a bourbon mash style, then aged for 7 years* in recharred white American oak barrels. The whiskey was then finished for months in hard cider barrels from Black Bird Cider Works, a cidery along the rural southern shores of Lake Ontario. Aroma—Candied fruit and a bright caramel profile. Taste—Soft but full bodied, sweet classic bourbon taste. A rye spice finish that completes with a subtle cocoa aftertaste. The perfect intersection of the gin and whiskey world. It’s the right choice for the adventurous drinker who is ready to take on a high-proof, category bending libation. Distilled in the same process as our award-winning American Gin, we use the identical 12 botanicals to flavor our signature herbaceous, citrusy gin.  In true bourbon fashion, the unaged spirit was placed in virgin White American Oak char #3 barrels at 62.5% ABV to rest post-distillation. Through evaporative loss over the maturation period, the alcohol level dipped to 122 proof. After barrel harvest, the spirit was passed through a light particle filter to remove the residual charcoal fragments from the inside of the charred barrels. No chill-filtration was utilized, as to not disturb the delicate essential oils that maintain the spirit’s gin profile. Aroma—Sweet honey, pine and bourbon. Taste—Barrel notes of oak and vanilla give way to citrus and warm winter spices, like ginger and nutmeg. Accolades—Double Gold & Best in Show at the 2016 NY World Wine & Spirits Competition. 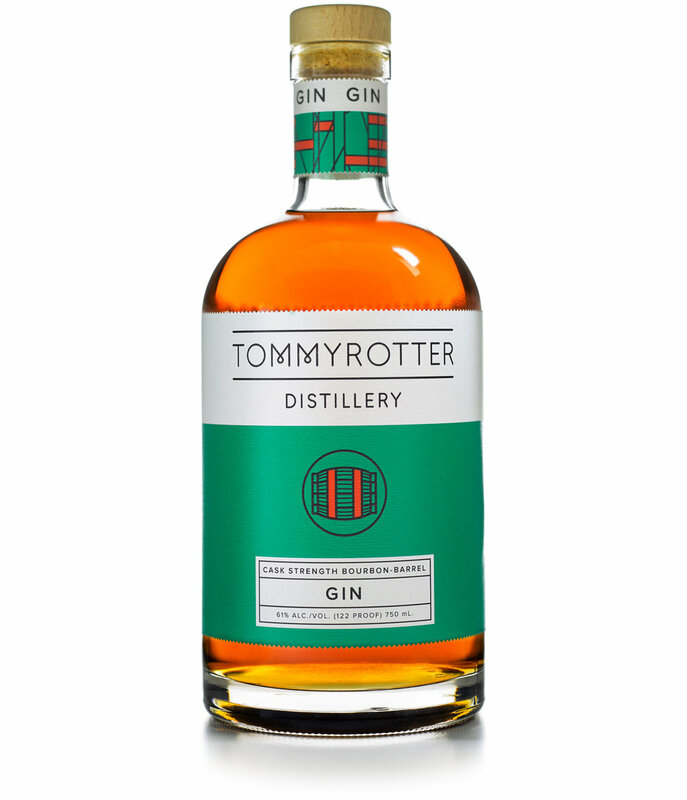 Long before Tommyrotter Distillery opened its doors, the founders sought out and purchased bourbon whiskey for a future special release to herald the distillery’s foray into brown spirits. This project is the product of that foresight. Aged in offsite warehouses in Indiana, the whiskey was shipped in barrel to the Tommyrotter facility in Buffalo, NY. In the months prior to the bourbon’s arrival in Western New York, the founders sought Cabernet Sauvignon barrels from the most renowned vineyards in Napa Valley and transported them to Buffalo. 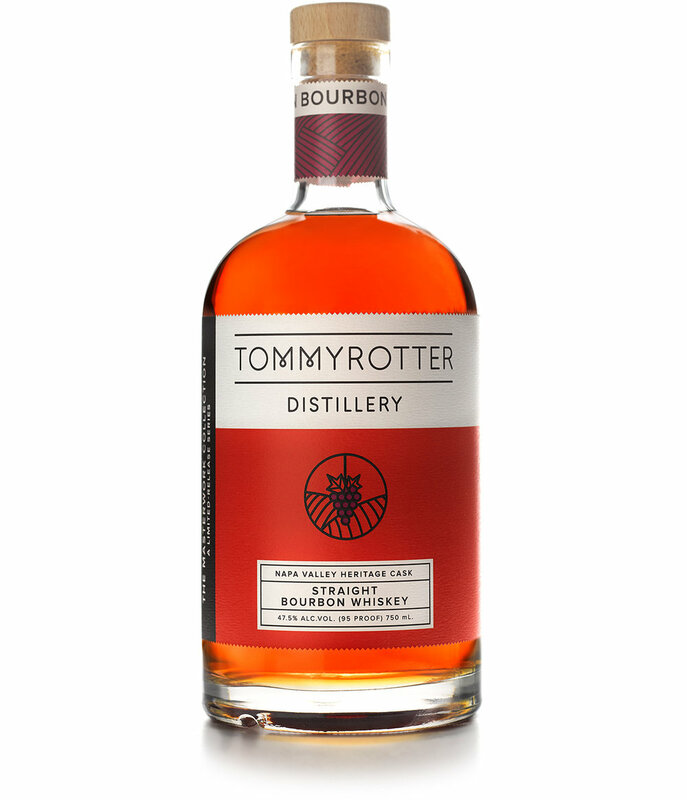 In Tommyrotter’s warehouse, the bourbon was finished for less than six months in the wine-soaked barrels at full cask strength. Bottled in house at 95 proof, the spirit is known as our Napa Valley Heritage Cask Straight Bourbon Whiskey. Aroma—Sweet plum notes are rounded by a classic bourbon honey and vanilla profile. Taste—Dried cherries and rye spice. Full bodied caramel and light smokiness. Long lasting finish.